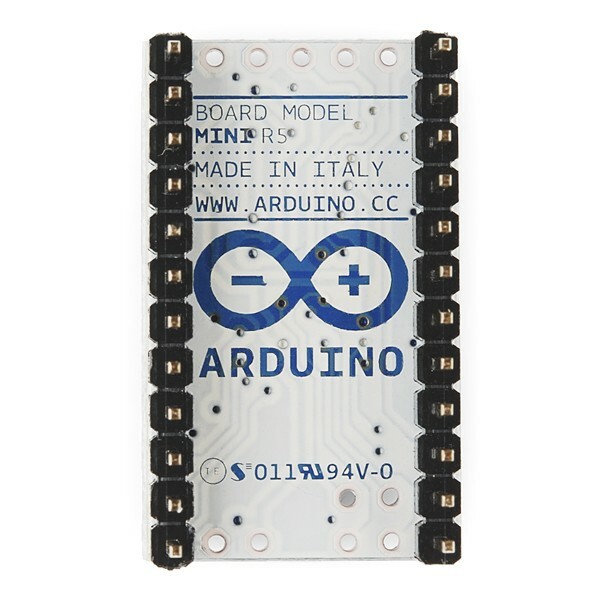 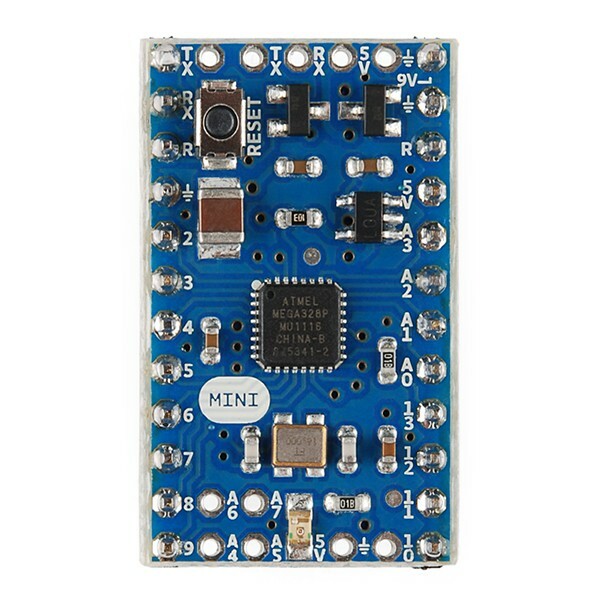 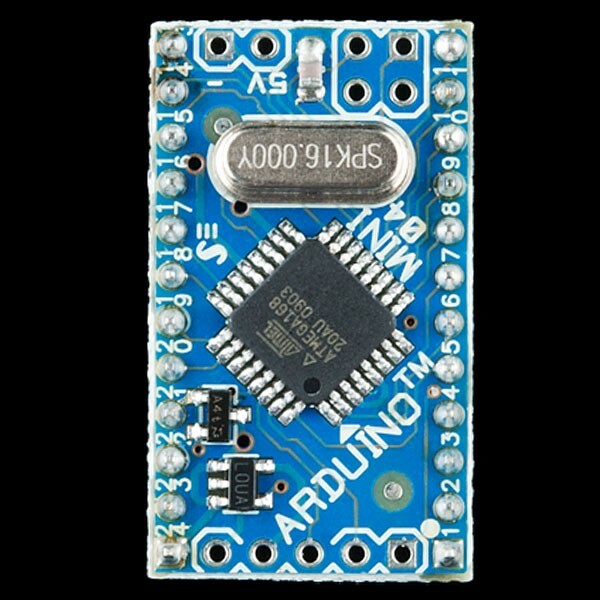 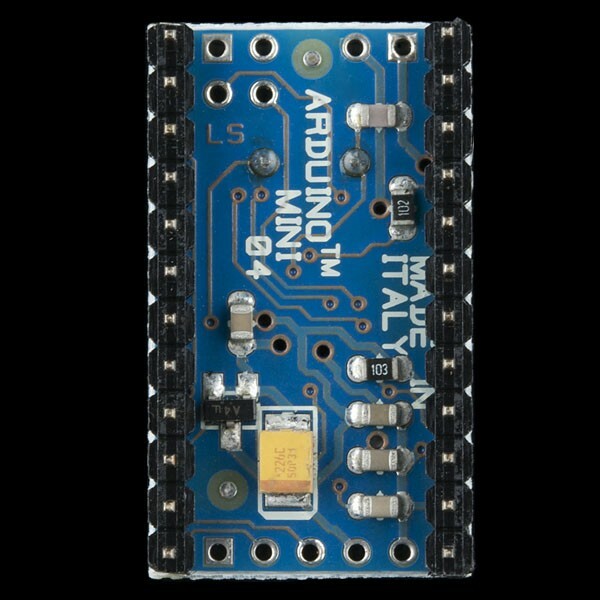 This is the new, smaller, Arduino Mini with ATmega168 (double memory size of the standard Arduino ATmega8). 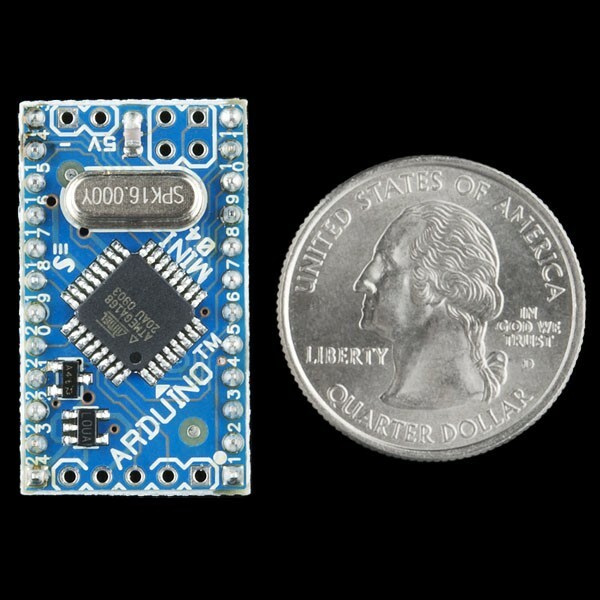 This device is quite a bit smaller and requires an external serial connection for programming. 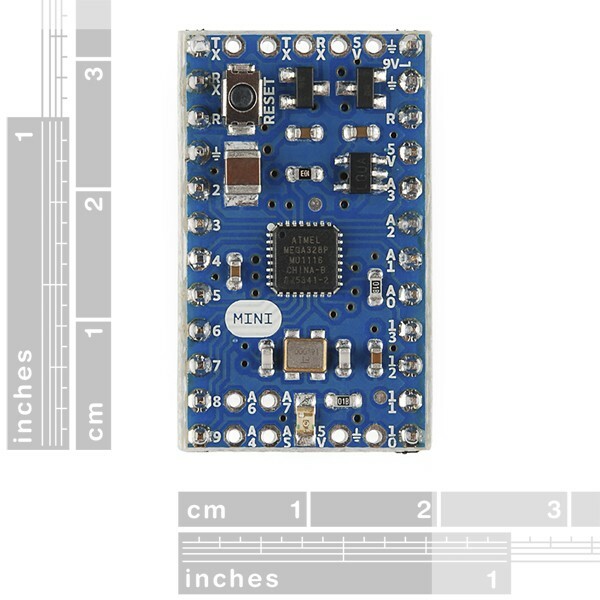 Board comes fully assembled and tested with ATMega168 pre-loaded with bootloader. 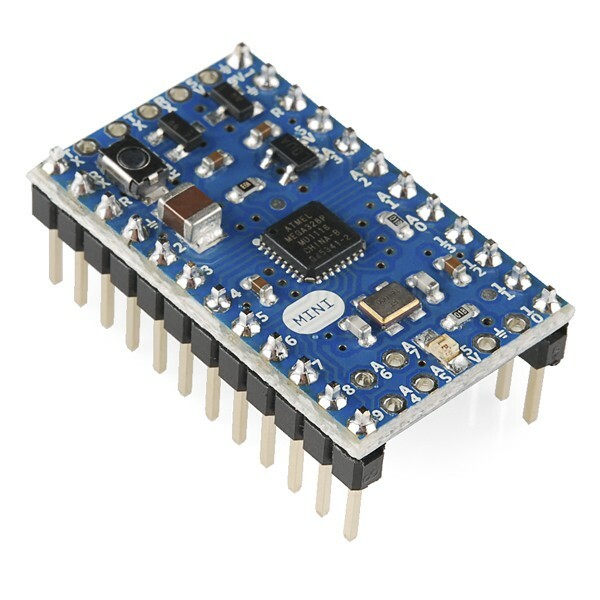 Note: The newest version of this are shipping with ATMega328s instead of ATMega168s. 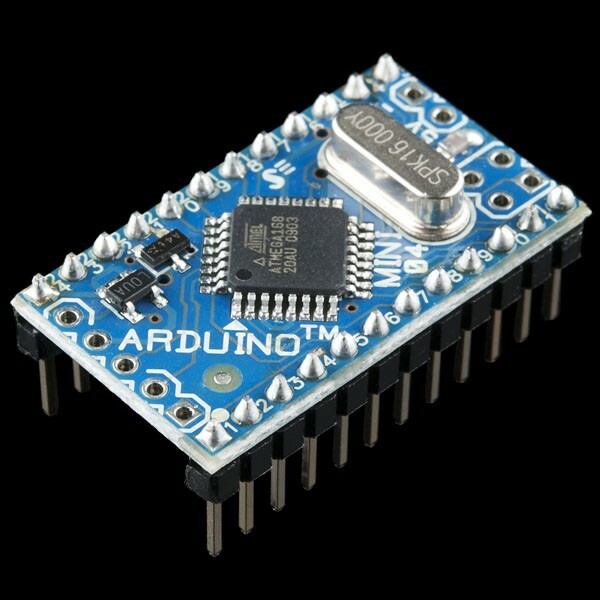 Everything is the same, except for double memory size on the ATMega328.